The New York Times bestselling author revisits the characters from her beloved novels Love Walked In and Belong to Me in this captivating, beautifully written drama involving family, friendship, secrets, sacrifice, courage, and true love for fans of Jojo Moyes, Elin Hilderbrand, and Nancy Thayer. On the weekend of her wedding, Clare Hobbes meets an elderly woman named Edith Herron. 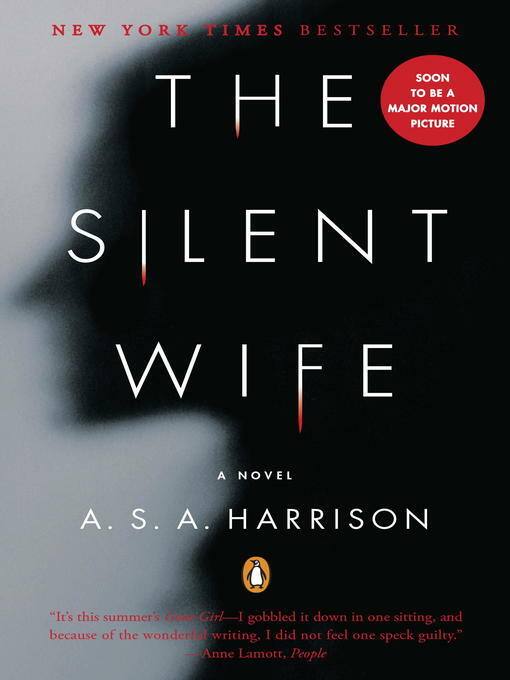 During the course of a single conversation, Edith gives Clare the courage to do what she should have done months earlier: break off her engagement to her charming-yet overly possessive-fiancé. Three weeks later, Clare learns that Edith has died-and has given her another gift. Nestled in crepe myrtle and hydrangea and perched at the marshy edge of a bay in a small seaside town in Delaware, Blue Sky House now belongs to Clare. Though the former guest house has been empty for years, Clare feels a deep connection to Edith inside its walls, which are decorated with old photographs taken by Edith and her beloved husband, Joseph. Exploring the house, Clare finds two mysterious ledgers hidden beneath the kitchen sink. Edith, it seems, was no ordinary woman-and Blue Sky House no ordinary place. 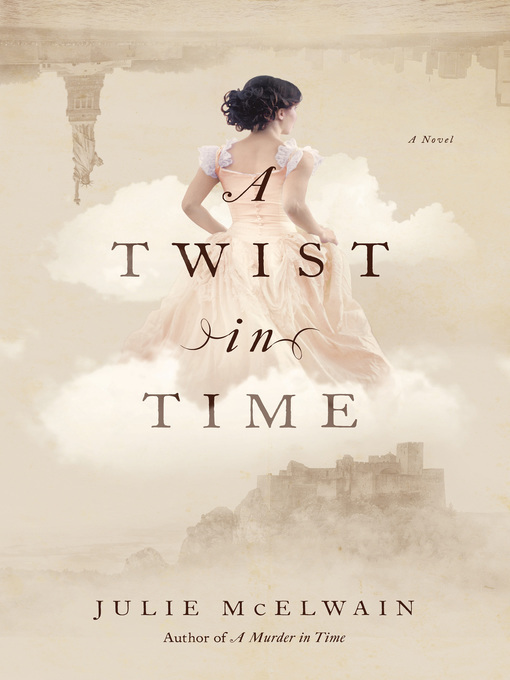 With the help of her mother, Viviana, her surrogate mother, Cornelia Brown, and her former boyfriend and best friend, Dev Tremain, Clare begins to piece together the story of Blue Sky House-a decades-old mystery more complex and tangled than she could have imagined. 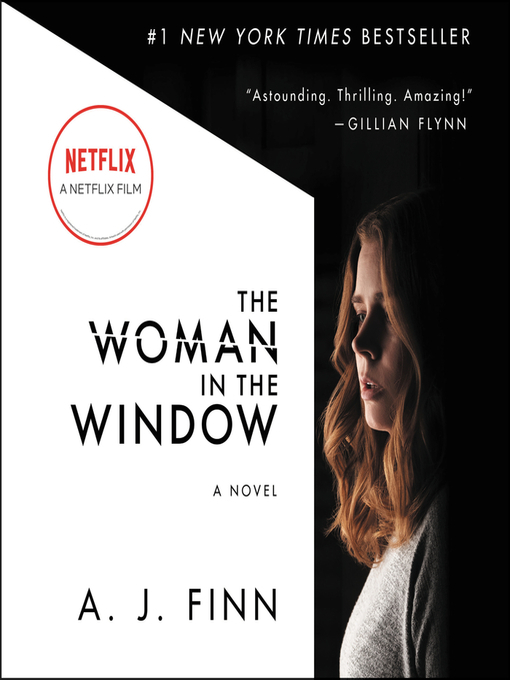 As she peels back the layers of Edith's life, Clare discovers a story of dark secrets, passionate love, heartbreaking sacrifice, and incredible courage. She also makes startling discoveries about herself: where she's come from, where she's going, and what-and who-she loves. 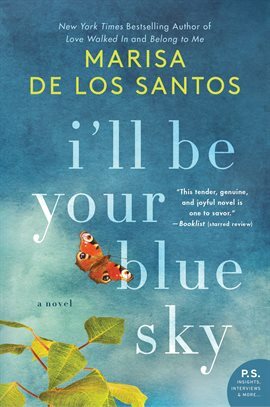 Shifting between the 1950s and the present and told in the alternating voices of Edith and Clare, I'll Be Your Blue Sky is vintage Marisa de los Santos-an emotionally evocative novel that probes the deepest recesses of the human heart and illuminates the tender connections that bind our lives.